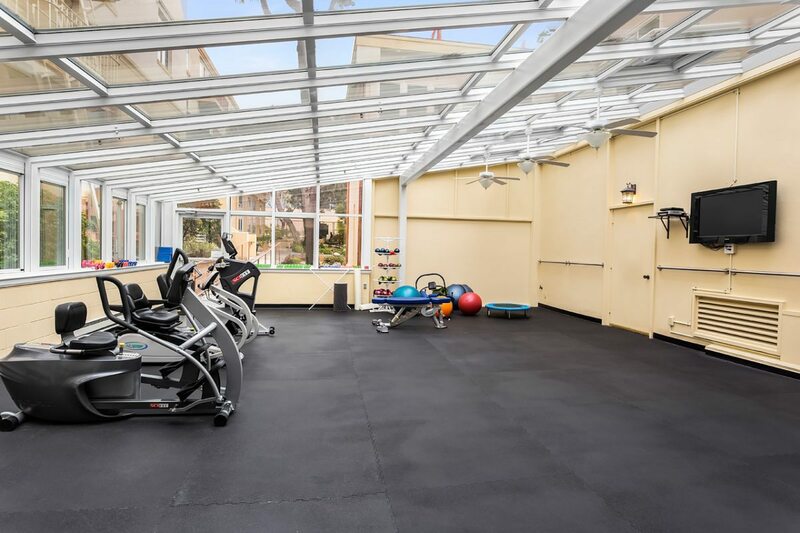 The Atrium Fitness Center at Forest Hill is filled with light, and equipped with all you need to get or stay in shape. 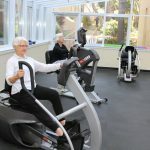 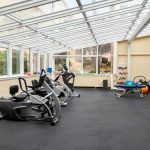 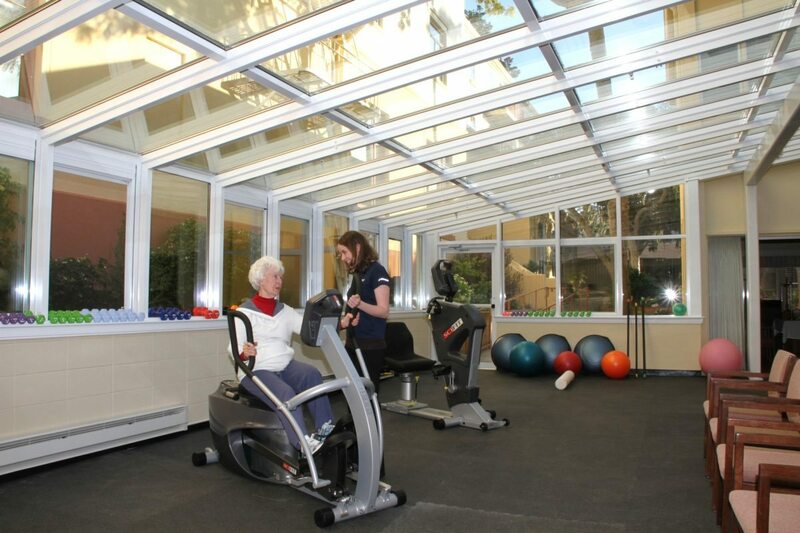 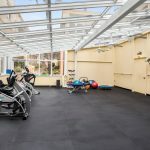 Within this senior-centric fitness center, you’ll have full access to the customized wellness programming of our Certified Exercise Physiologist. 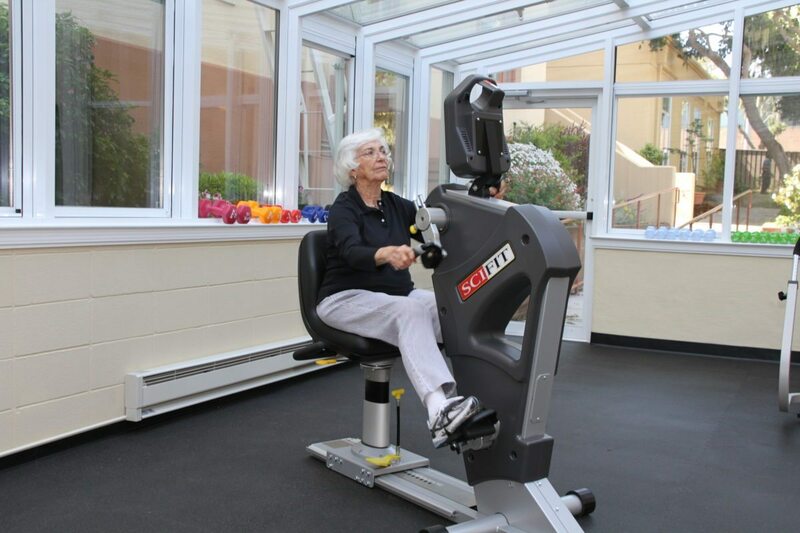 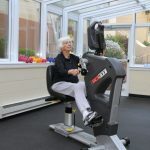 You can join in on a number of fitness classes, or work out at your own pace using the center’s equipment, which has been specifically designed for older adults. 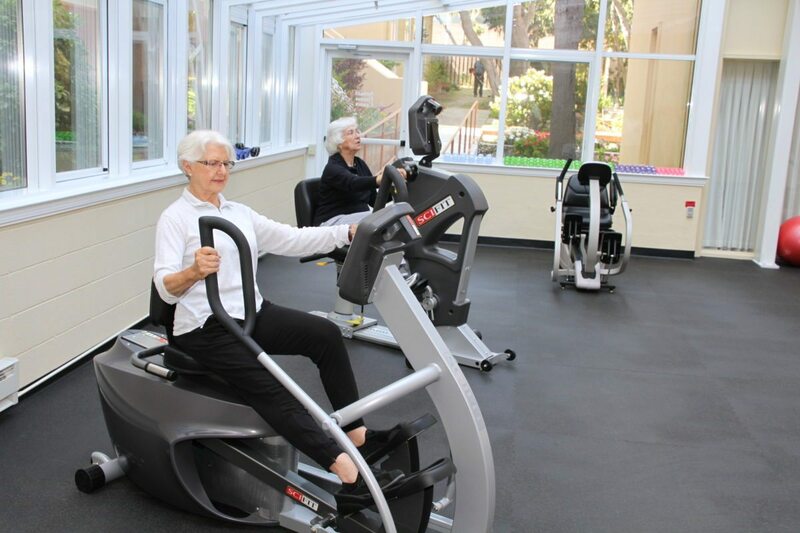 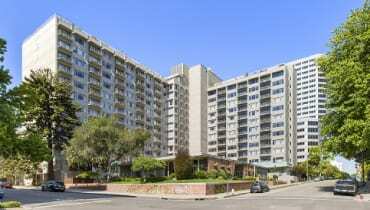 When you enter Forest Hill as a resident, you’ll receive a personal fitness assessment. 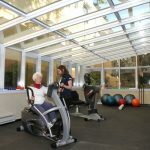 This assessment will help determine a baseline for your physical fitness and set goals to work toward better health. 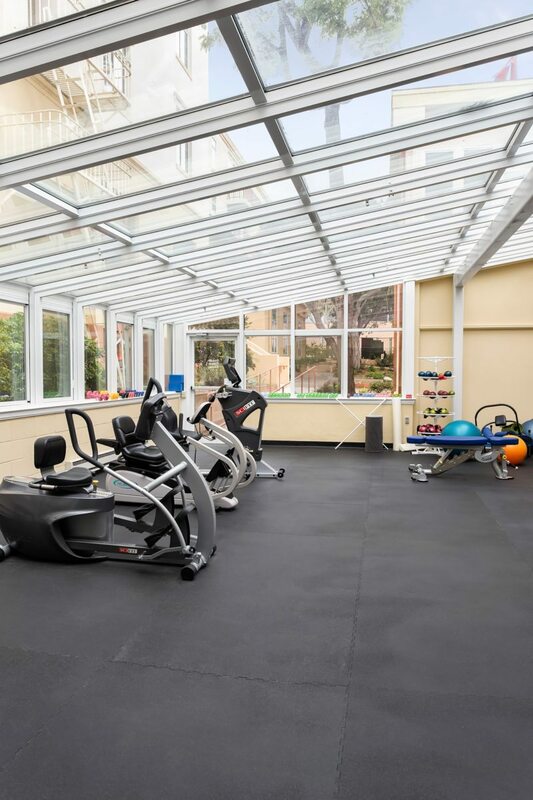 It’s all part of our total wellness focus here at Forest Hill.